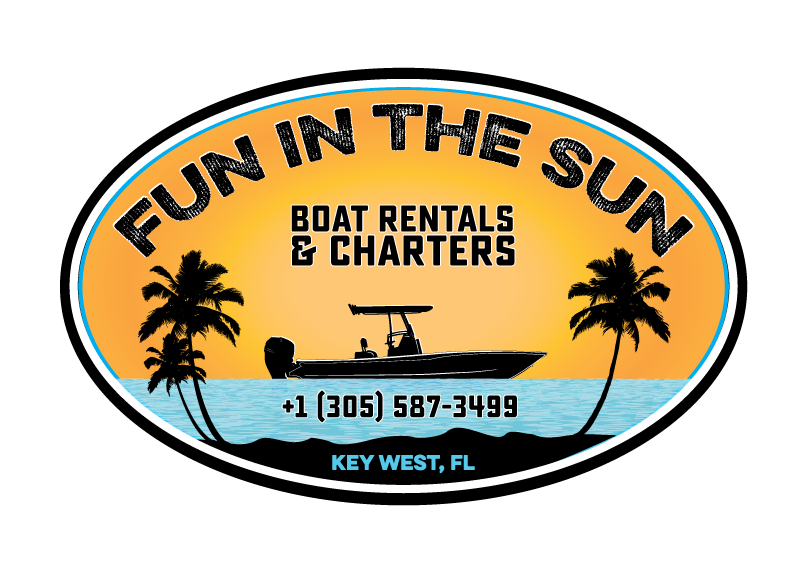 Key West Golf Cart Rentals - Fun In The Sun Key West, FL. *Renters must be 22 years of age and hold a valid drivers license. 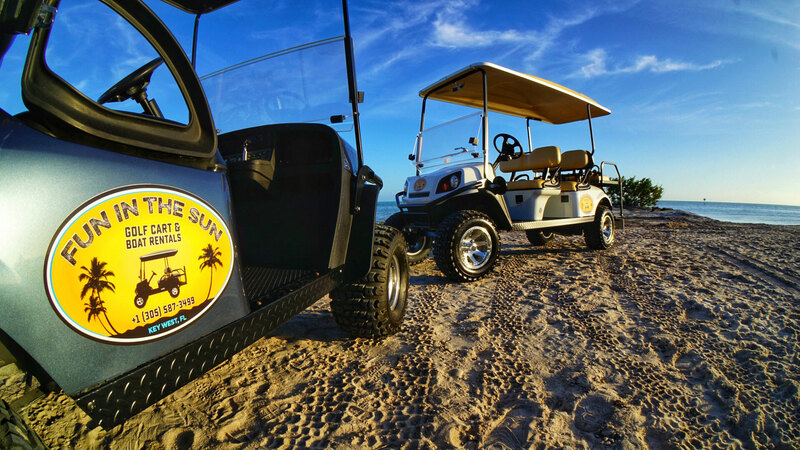 If you are looking for an easy way to get around Key West, look no further than Fun In The Sun’s Golf Cart Rentals. We provide the best Gas Golf Carts, available in 4 & 6 Seat options. All of our Key West Golf Cart Rentals are top of the line EZ-GO Golf Carts. We Also Deliver! 2 Day Minimum. Please Call to arrange a delivery, do not book online. Delivery availability varies and is not always guaranteed unless you make a reservation. 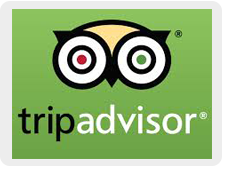 Please contact us to book your Key West Golf Cart Rental. The easiest way to get in touch with us is by calling the phone number below.